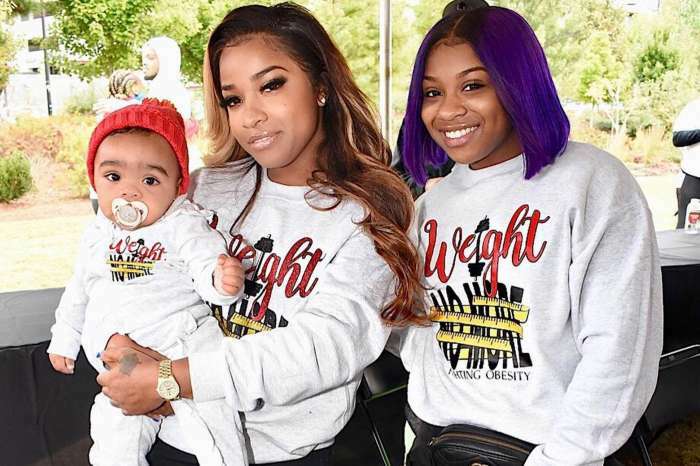 Toya Wright can’t stop gushing over her baby girl Reign Rushing. She just posted a bunch of ner pics with the baby girls and fans are in awe. ‘Mommy on the go.❤Jeans: @fashionnova’ Toya captioned her post which includes more pics of herself and baby Reign. ‘I would love to make you and baby Reign matching tumblers!’ one of her followers posted. ‘You look good! And that baby gives you genuine happiness! It’s all over you! But I’m loving your top & shoes! Where did you get them from? @toyawright,’ someone else wrote. She’s just too darn cuteeeee she looks like Dad but has mommy finesse @toyawright you go girl you co-produce beautiful children’ someone else praised the girl’s mom and dad. 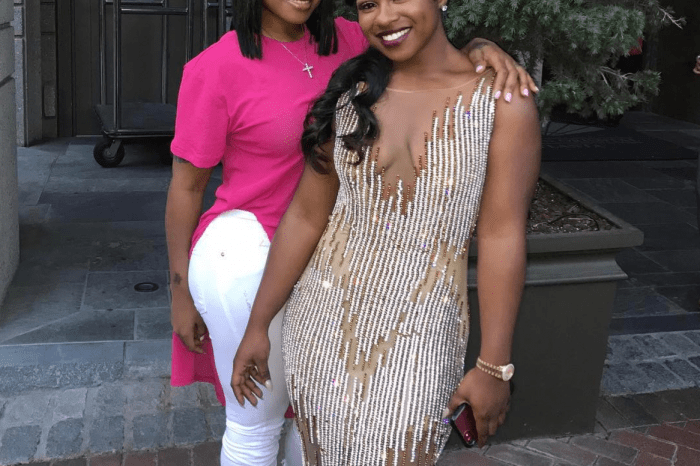 ‘It’s the nose that’s really making it ..but she’s favoring @toyawright as she grows lol just with her Daddy’s nose…she looks like a little button,?’ another one of Toya’s followers said. 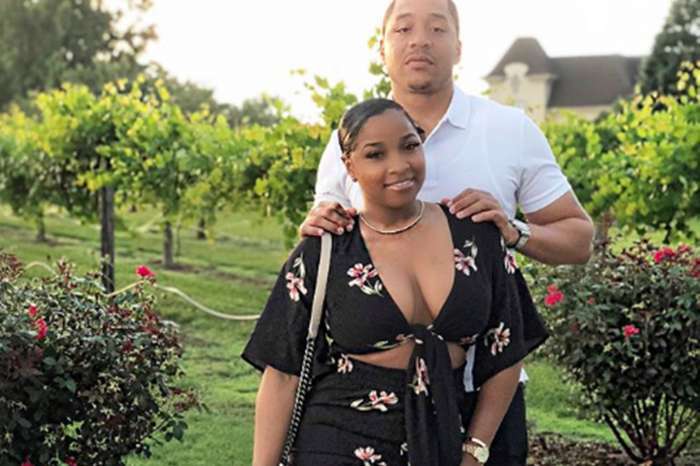 This comes right after Toya advertised her book called ‘How to lose a husband’ with a video and fans said that they would love to see a movie based on the story. ‘@toyawright I would love to see you all in a movie featuring me as the Therapist! And I want Candy and Tinny @thetinyharris in it??? ?’ someone else suggested Toya. ‘You should make this into a movie for real @toyawright I will go and see this in theater,’ yet another commenter wrote, asking for a movie as well.